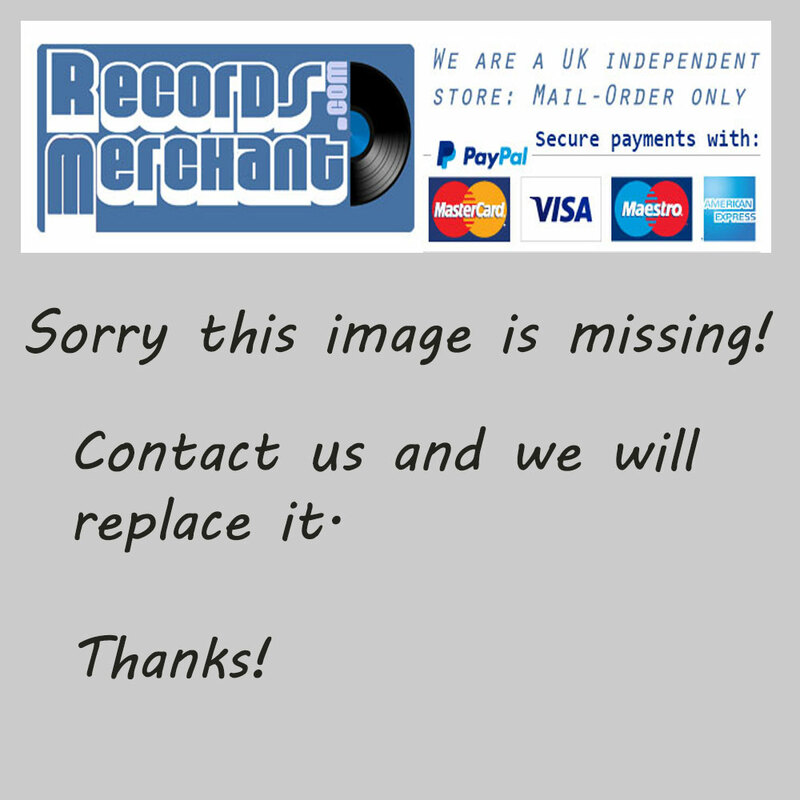 Format: Vinyl Record LP, Boplicity Records. UK release, no date. 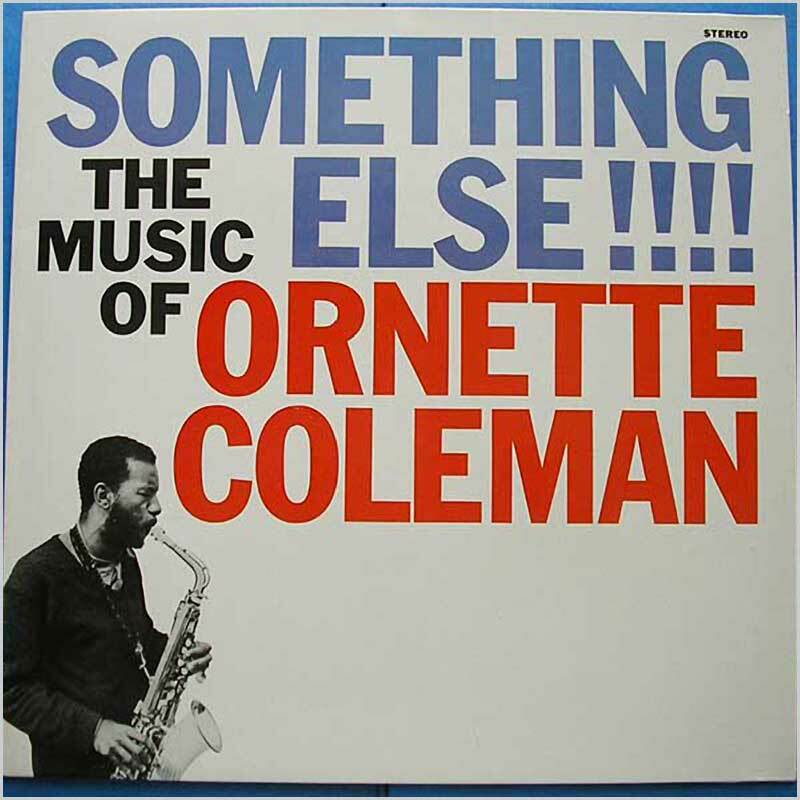 Jazz music LP release from Ornette Coleman. 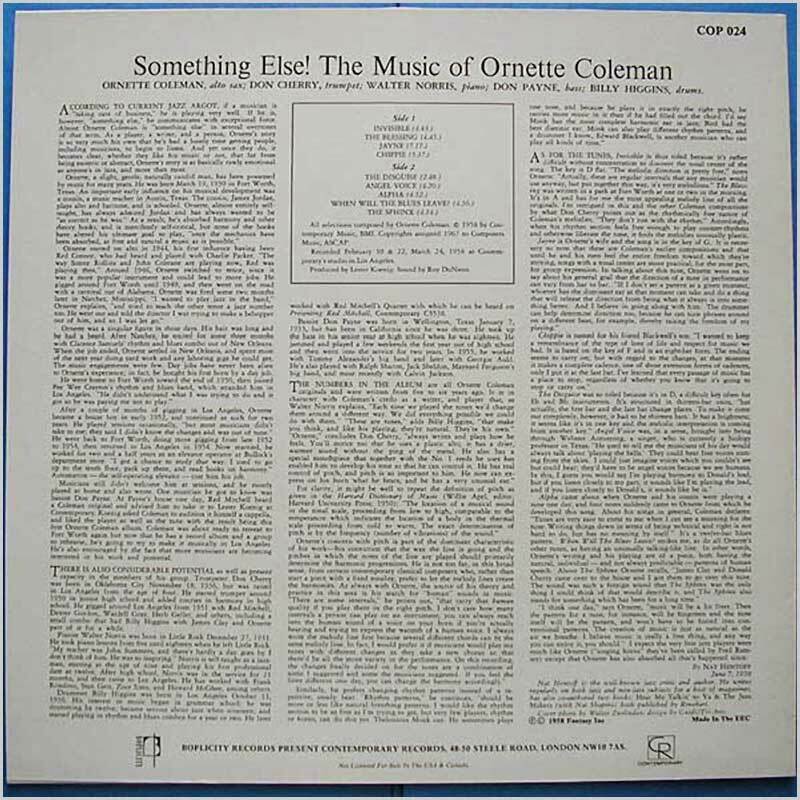 A quality 1980s re-issue of a 1958 classic LP. Lovely fresh and clean copy.